Bloomberg) – South African President Cyril Ramaphosa will meet the Zulu nation’s monarch to ally the king’s fears that the state plans to dissolve a trust – of which he is the sole trustee – that holds all the land that belongs to his kingdom. 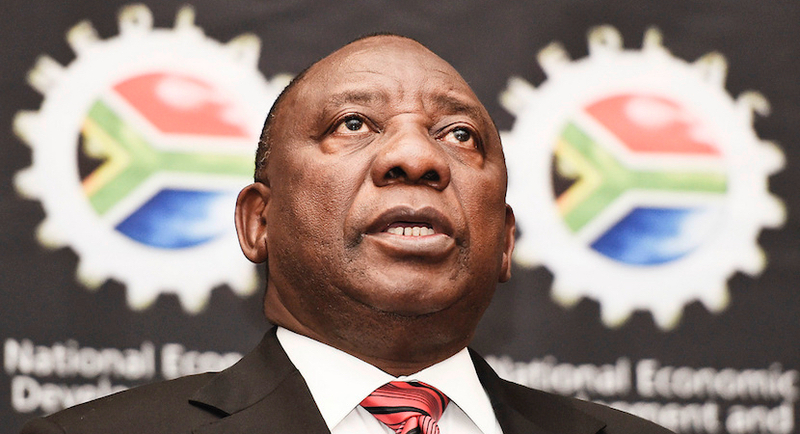 The country “has no intention” to dissolve the Ingonyama Trust, Ramaphosa said in Pretoria Friday. 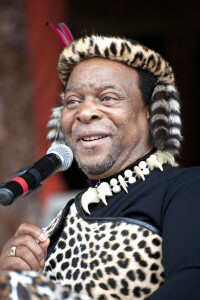 King Goodwill Zwelithini on Wednesday sounded a warning about potential clashes if the government dissolves the trust – which accounts for about 60 percent of KwaZulu-Natal province, a region larger than Hungary. The government is considering legislation to repeal the trust and cede the land to the state, which traditional leaders are against, Business Day newspaper reported Thursday, citing Zwelithini. Established in 1994, the trust is required to ensure it’s used for the benefit of local communities. South Africa’s cabinet appointed a team of ministers to interact with traditional leaders to seek an “amicable solution” to their areas of concern about land issues, Communications Minister Nomvula Mokonyane said Thursday. The draft Communal Land Tenure Bill before parliament will enforce individual rights and not leave control to traditional leaders. This could make it easier for million of citizens to secure land tenure and for some of the nation’s poorest people to pass on property to their children, or to get mortgages against the land.